A Big Hello from all of us here at Katek! We hope you’re enjoying the warmer weather now that spring has sprung! However much like the rest of the country we are all praying for some decent rain! Have you tried our new range of Liquid Fertilizers? Katek Neptune Liquid Fertilizer – Seaweed Concentrate for Essential Nutrients! 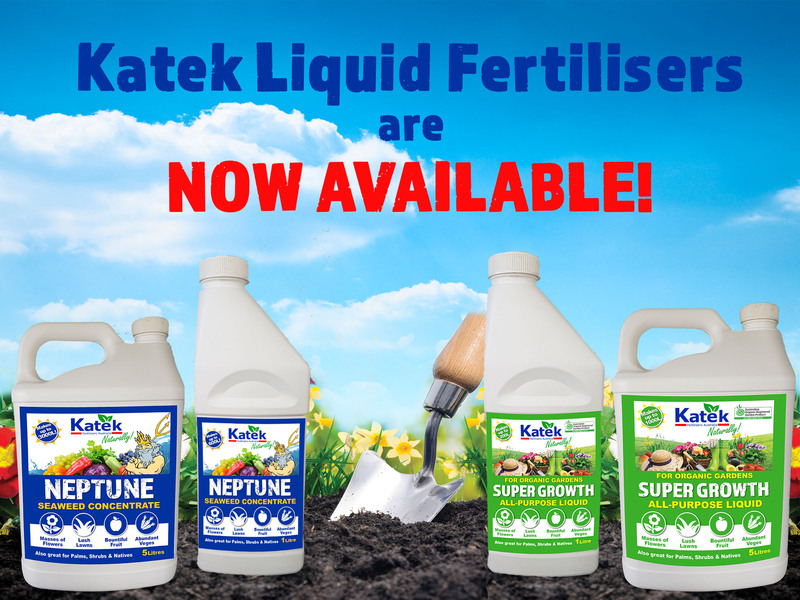 Katek Neptune Liquid Fertilizer is the complete treatment for healthy, happy plants, it is an all year round seaweed concentrate that improves nutrient uptake, promotes strong root development, flowering and fruiting & builds resistance against pests and disease! Seaweed is amazing, while it will benefit the garden any time of year, it is most useful in times of hot, dry weather or in areas prone to frosts. By helping the development of strong plant cells, regular applications of liquid seaweed builds resistance against disease and helps the plant recover quickly in times of stress. Seaweed has a broad road and balanced range of nutrients, which helps promote early flowering and cropping and increases the sugar content of fruit. 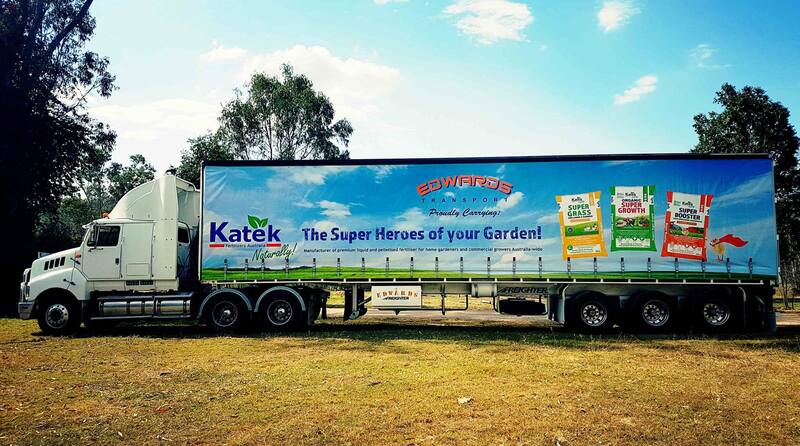 Katek Super Growth Liquid Fertilizer, will put the life back into your soil! It is an all-purpose fertilizer containing liquid composted poultry manure, liquid fish, kelp, humic & fulvic acid for optimal soil and plant health. Super Growth Liquid Fertilizer is formulated to improve soil health and boost plant and root growth. Feeding through both the roots and leaves means fast results.Super Growth Liquid is great for the whole garden, including palms, shrubs and natives. 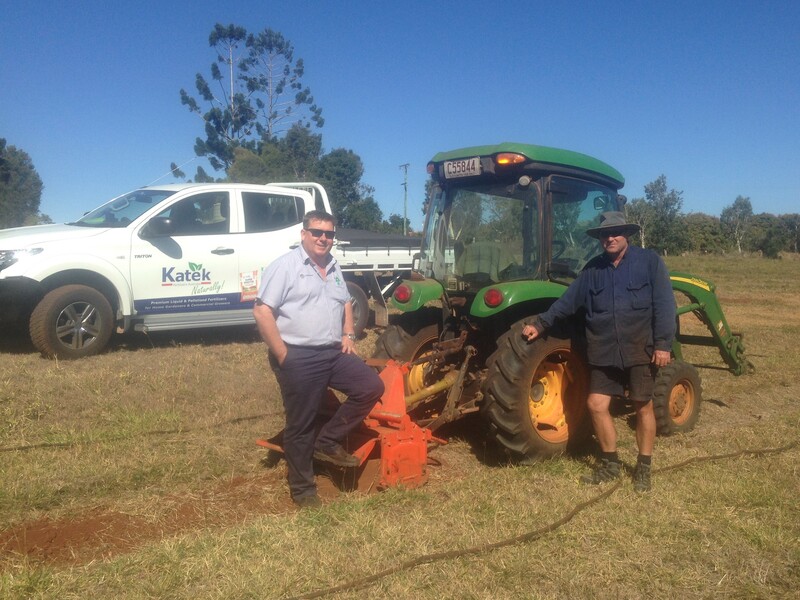 Our Katek Liquid Fertilizers can be used on all plants, flowers, lawns, fruit trees, vegetables, palms, shrubs and natives. Something to keep a look out for if you are in Southern Queensland!